Welcome! You have made the right decision in choosing Suite Solutions as your temporary and corporate housing provider! Our staff has over 50 years of combined industry experience. We employ highly trained and talented professionals who are dedicated to surpassing your service expectations. We take your comfort seriously. It IS our business. Our goal is to consistently provide outstanding quality, unparalleled service, and a program designed to fit your individual needs. We are prepared to assist the individual traveler, a large corporate move or government deployment, the disaster victim, or families who are in between homes. With one call you can make arrangements for your home nationwide as well as select from a wide variety of available services. We pride ourselves on catering to your unique needs. There is no request too big or too small for us to handle. Our fully furnished and accessorized apartments are designed to make you feel right at home. We invite you to peruse our website to discover our unique service and the perfect home for you! 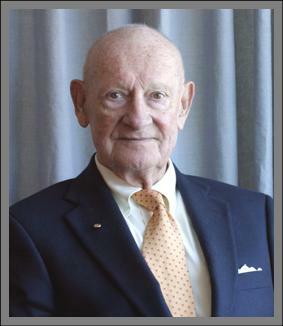 In loving memory of A. Carl von Sternberg, November 2, 1928 – February 18, 2009, without whom Suite Solutions would not be the establishment that it is today. You will be forever missed, forever in our hearts.